Israel Apartheid Week has begun in Houston at the University of Houston by Students for a Democratic Society: http://sdshouston.wordpress.com/2010/03/02/israeli-apartheid-week-at-uh/. There’s a full range of hate-filled activity from marchs to film screenings to demonstrations. 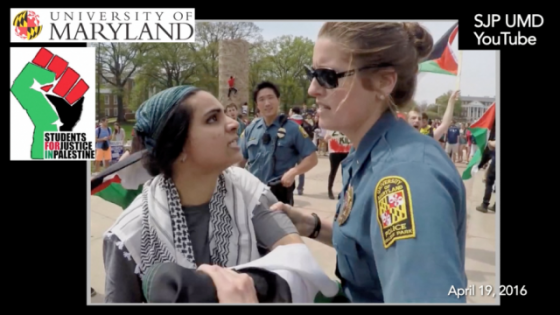 Academic year ends with BDS votes, protests, and warnings about rising campus antisemitism. Israel wins Eurovision contests over BDS protests as Gaza conflict attracts ire.